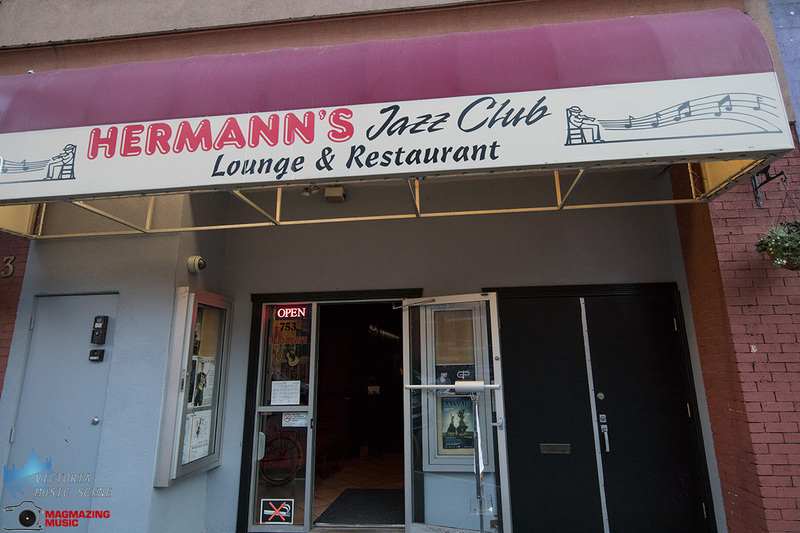 In a statement sent via email Tuesday July 24, current management for Victoria’s iconic Hermann’s Jazz Club announced they would be resigning as of midnight. The resignation makes the future uncertain for the View Street music venue that has hosted thousands of concerts since 1986. Stephan and Edward Nieweler issued a media release Wednesday July 25th stating that, “One year ago, the business was forcibly taken over by the minority owner, Ingrid Reid (our sister), her husband Fraser and her associate, Susan Sabanski (who refers to herself as Susan Joy), without permission of the majority ownership.” It goes on to state that, “In good faith, and with the help of the transition team, we will be honouring events booked at the club this weekend, and we endeavour to accommodate future bookings as we stabilize the operation and restore our capacities.” All performers currently booked will be contacted in the coming days. 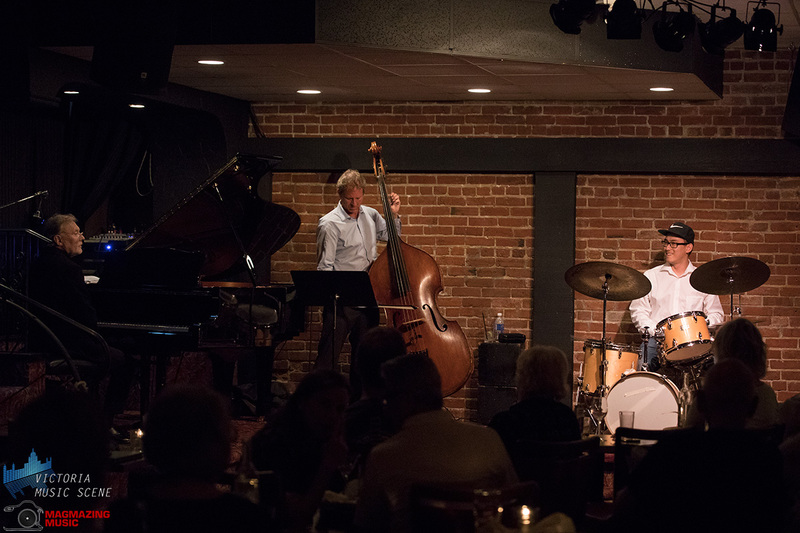 Ingrid, Stephan and Edward Nieweler inherited Hermann’s Jazz Club and the building it’s housed in after their father, and club founder, Hermann Nieweler died in June of 2015. For the next year and a half, the club continued to operate seemingly as normal. 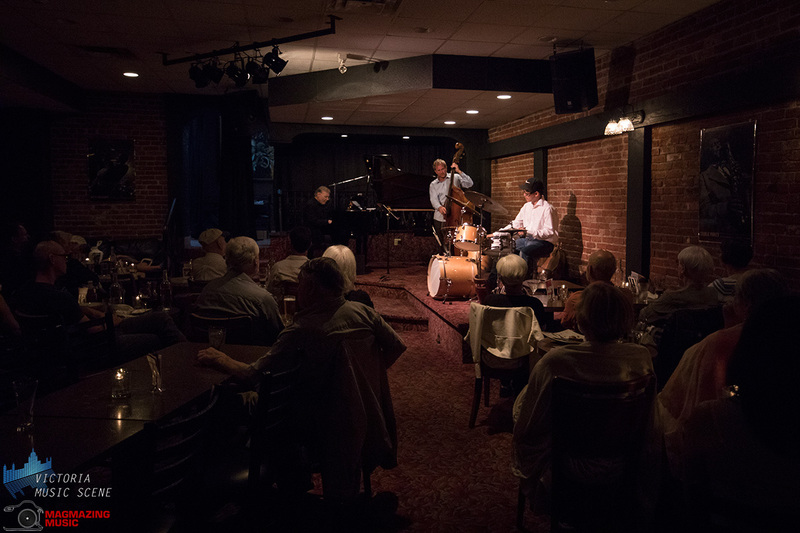 During the campaign, Reid and Joy took control of the venue and six Hermann’s Jazz Club staff members resigned or were laid off in what was reported in the Times Colonist as a falling-out with management. 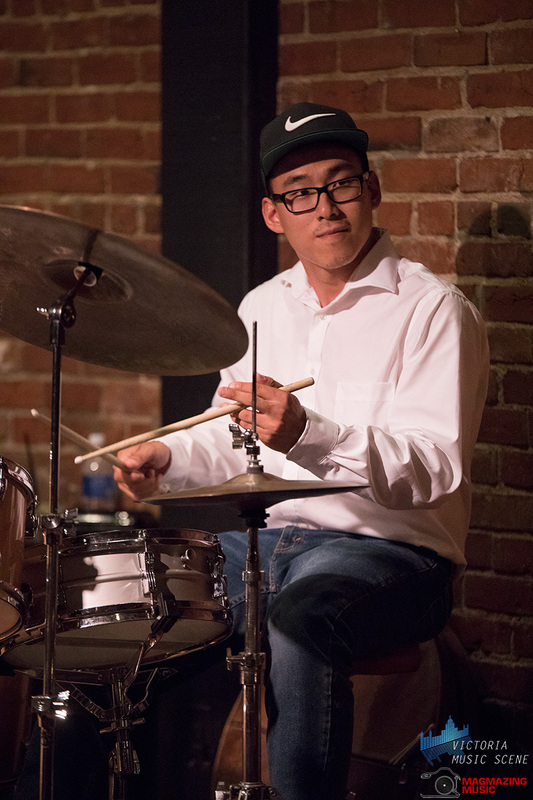 Statement by the Victoria Jazz Society in April 2018 explaining why Hermann’s Jazz Club would not be a festival venue. 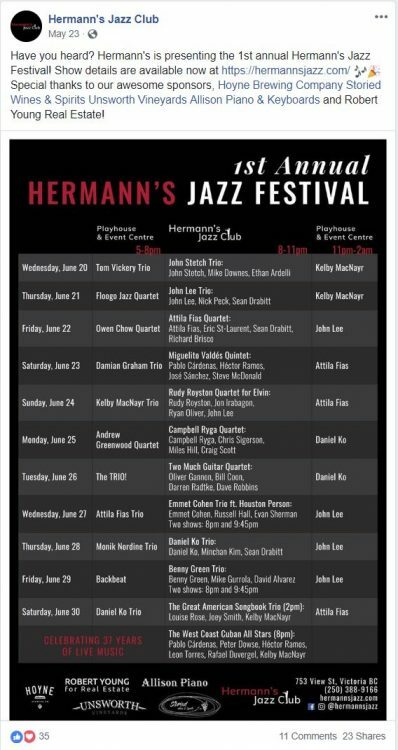 On May 23rd, Hermann’s announced a lineup for their inaugural Hermann’s Jazz Festival that would run concurrently with the TD Victoria International JazzFest. 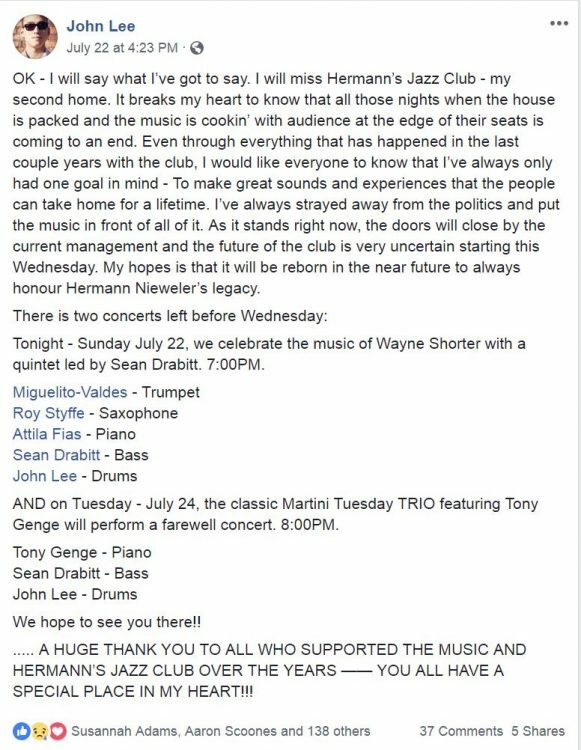 On July 22nd, reports of a possible closure was shared on social media by Victoria musicians. In a Facebook post by drummer John Lee, it was revealed that the closure would be as of Wednesday July 25th. 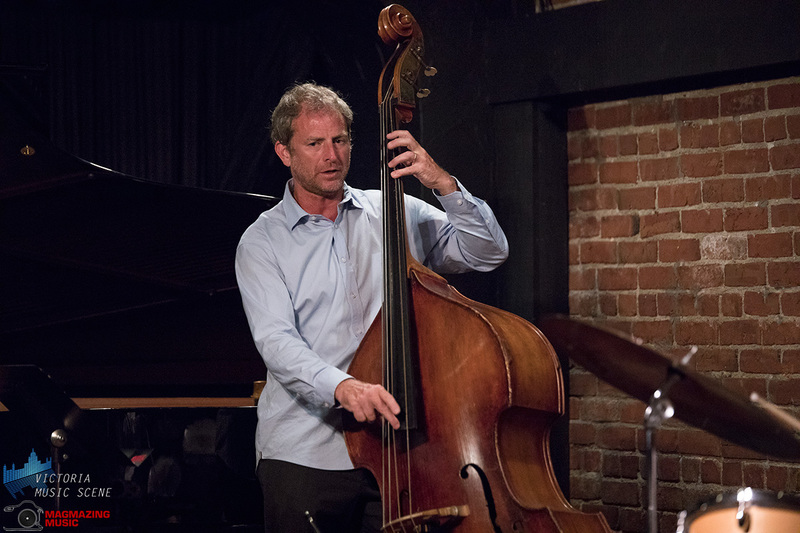 Hours later, Trombonist Nick La Riviere posted that the closure was uncertain. He was scheduled to perform two shows on Friday and Saturday. 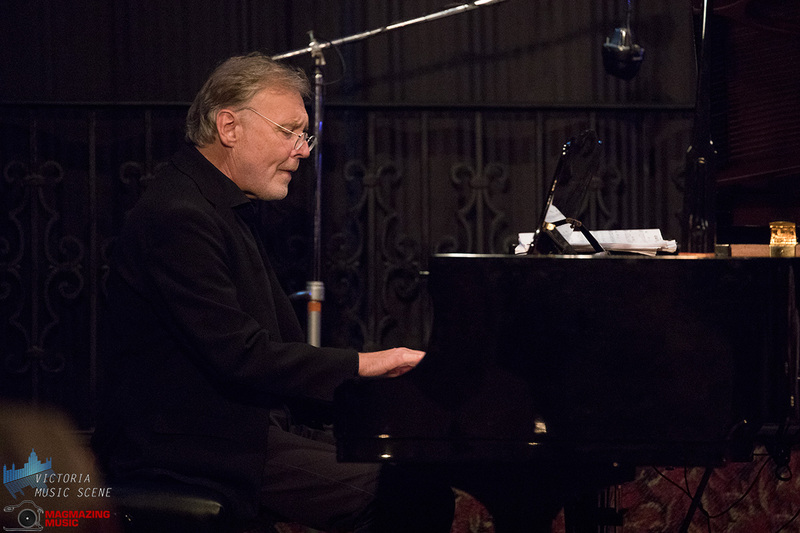 The first concert that would be affected by the pending closure was a sold out Victoria Flamenco Festival event. We reached out to Victoria Flamenco Festival organizers on Monday July 23rd to find out where they would move their show if Hermann’s closed and they had not been informed of the situation until our message. The Victoria Flamenco Festival has since changed venues to the RCL Brittania Legion #7. 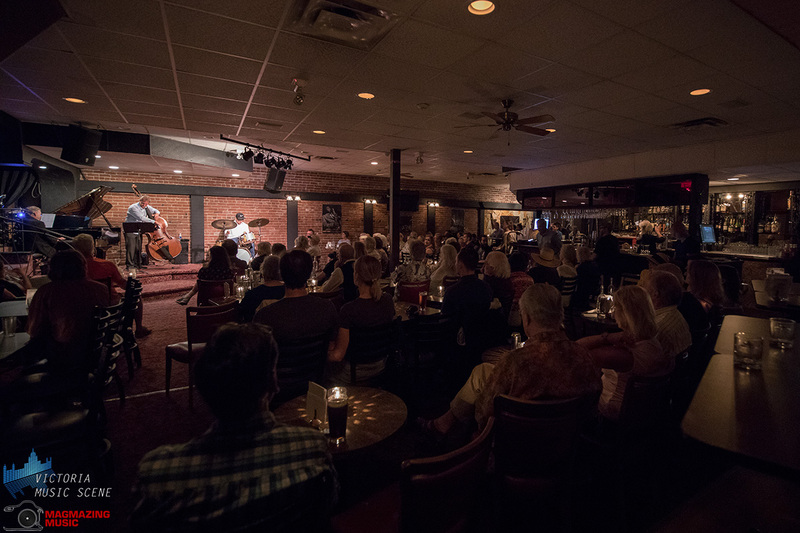 The final show under Reid and Joy’s management happened Tuesday July 24th to a packed club featuring the Sean Drabitt Trio. 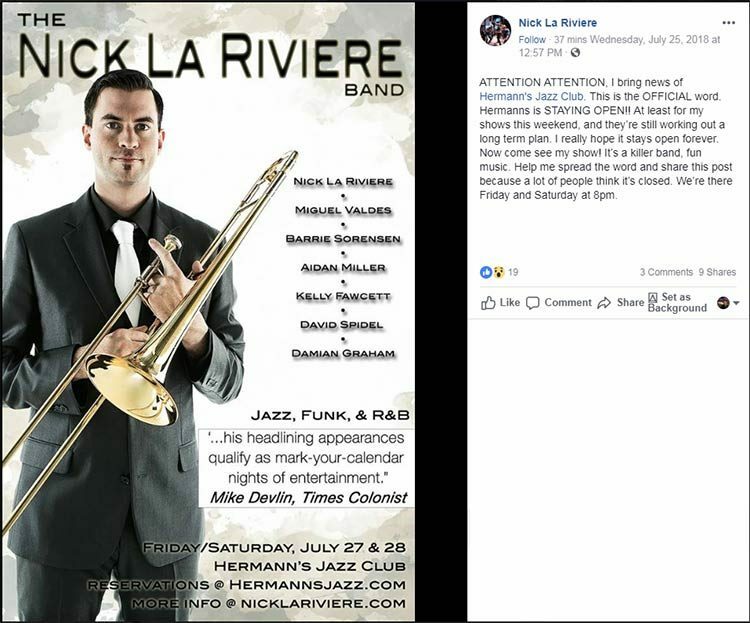 At 1pm Wednesday July 25th, Nick La Riviere posted an update stating that his two shows will go ahead as scheduled and that the Victoria Jazz Society’s Darryl Mar helping Stephan Nieweler as part of a transition team. We will continue to provide updates as they become available. Below are the full statements from both sides. 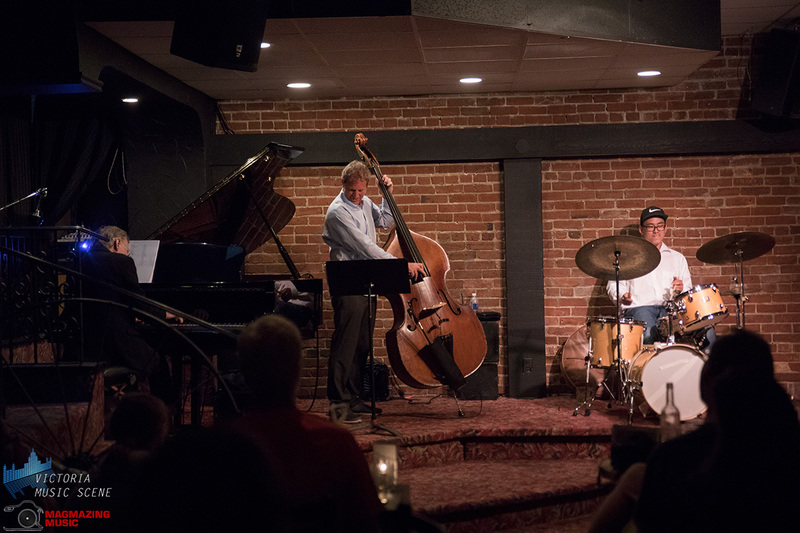 Ingrid Reid and Susan Joy would like to let everyone know that they will be resigning their position as Management of Hermann’s Jazz Club as of Midnight Tuesday, July 24th. Due to a hostile takeover from Stephan Nieweler and Edward Nieweler forcing their resignation. This leaves us unsure of the future of the club as we are not sure the Brothers Intentions. We would like to thank you, all the customers, musicians, employees and the entire City of Victoria for the overwhelming support over this past year. The best musicians, the best listening fans, and the most amazing employees. It was a great year and one that we are so proud to have been a part of. The local musicians, too many to mention, all so talented and so inspiring to watch. 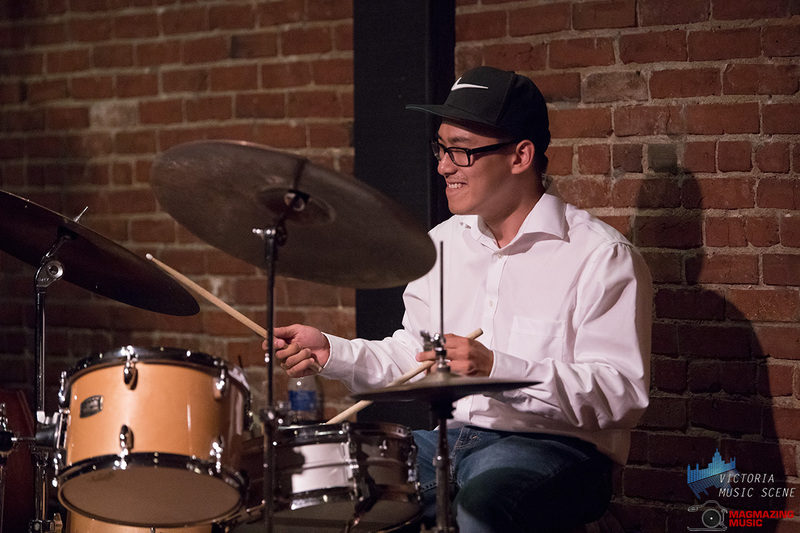 Our very own John Lee… couldn’t be prouder. The Vision that we saw at the beginning of the year to improve Hermann’s was achieved and exceeded, and it was because of all the great people who came down and supported Hermann’s. We are currently in negotiations with a private single investor supporting to continuing the Legacy of Hermann’s. 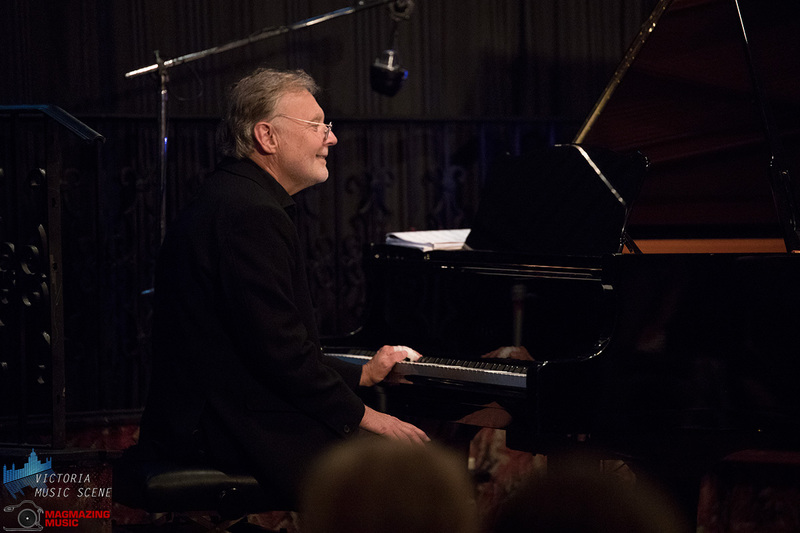 Hermann’s Jazz Club has been a local institution for over 37 years and was the life passion of our father, Hermann Nieweler until his passing in 2015. 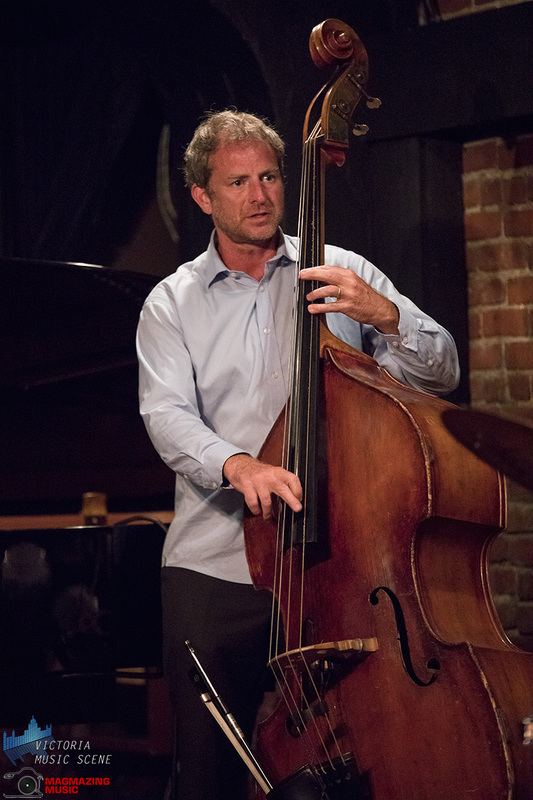 His jazz club and the neighbouring View Street Social pub were transferred equally to his three children following his death in 2015. One year ago, the business was forcibly taken over by the minority owner, Ingrid Reid (our sister), her husband Fraser and her associate, Susan Sabanski (who refers to herself as Susan Joy), without permission of the majority ownership (Stephan and Edward Nieweler). Significant changes were made to the interior of the building and expensed to all three owners, and many longtime staff members were let go without consent from the majority owners. Throughout this period, no financial records were provided to the majority owners, market rent was not paid, and no consultation was made with them on any decisions. It is for this reason that legal action and corporate governance actions were initiated by the majority owners in order to regain control of the businesses. These pending actions were becoming imminent thus placing pressure on the illegitimate operators of the club. Rather than exiting in a dignified manner with reasonable notice, Mrs. Reid and Ms. Sabanski stated on Friday, July 20 that they would be walking away from the businesses after 11:59pm on Tuesday, July 24. On four days notice, they advised staff, some bands, suppliers and the jazz community that the majority owners had forced them out, and would be responsible for all obligations beginning on July 25. Most affected performance bookings were not contacted or provided with any clarity ahead of their departure. Despite the enormous challenge of taking over an operation on four days notice, the majority owners have met with a number of key stakeholders in the music community and are now securing the building (from which we were locked out for over one year). Upon determining the state of the building and our finances, and engaging in dialogue with our advisors regarding operational matters, we will determine whether we can maintain regular operations. This process may take several weeks. During this period of adjustment, a transition team of experienced leaders in the music and business community has been appointed by the majority owners to advise them on immediate matters and help the businesses maintain operations. In good faith, and with the help of the transition team, we will be honouring events booked at the club this weekend, and we endeavour to accommodate future bookings as we stabilize the operation and restore our capacities (as some staff have already sought new employment). All performers will be contacted in the coming hours and days in order to discuss the status of their bookings. It is our hope that regular operations will be possible shortly. Throughout this transition period, we will maintain normal operations at the View Street Social pub. 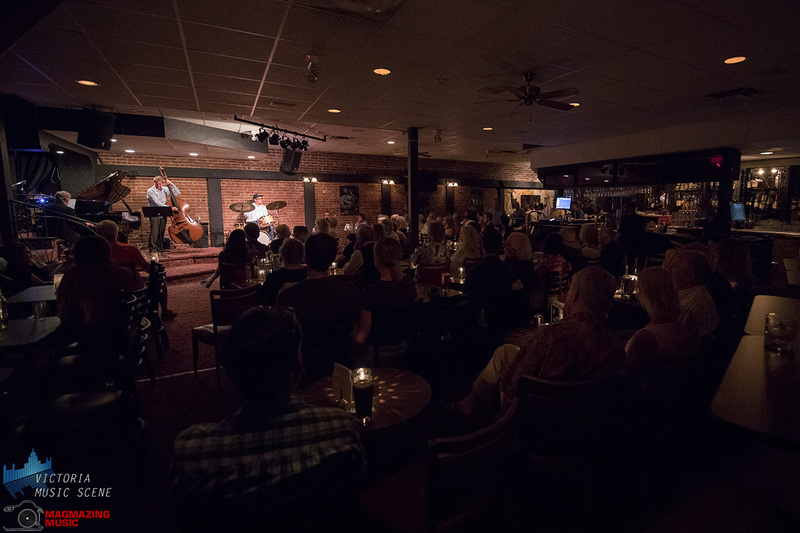 We regret the inconvenience and disruption that has been caused by the management changes of the past year and we strive to stabilize Hermann’s Jazz Club and the View Street Social pub operations in the coming days and weeks. In honour of Hermann’s legacy, the local music community will be consulted as part of any decisons regarding the long term future of these businesses and the property, as they are determined in the coming months. Please view our website and social media pages for further updates in the coming days. We look forward to welcoming Victoria’s music community!